What if you could get that botty clean, protect your baby, the future of the planet and save money? All with a baby wipe? 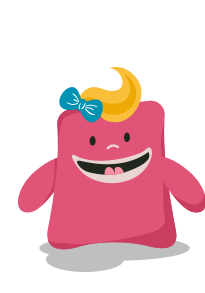 Reusable Baby Wipes- Introducing Cheeky Baby Wipes All-In-One Kit for cloth OR disposable nappy users! Cheeky Baby Wipes are at the forefront of a bottom cleaning revolution. No more chucking endless baby wipes in the bin, no more worry about harsh chemicals on your baby’s skin. 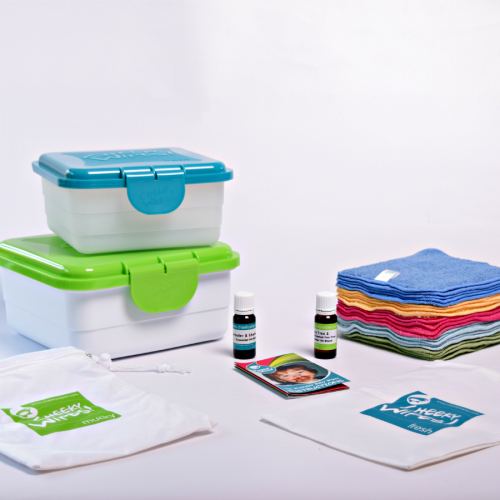 A hassle free washable cloth Baby Wipes All-In-One Kit that’ll do your bit for the environment and save you money. Cloth Baby Wipes that are Eco Friendly - do your bit for the planet - less landfill. 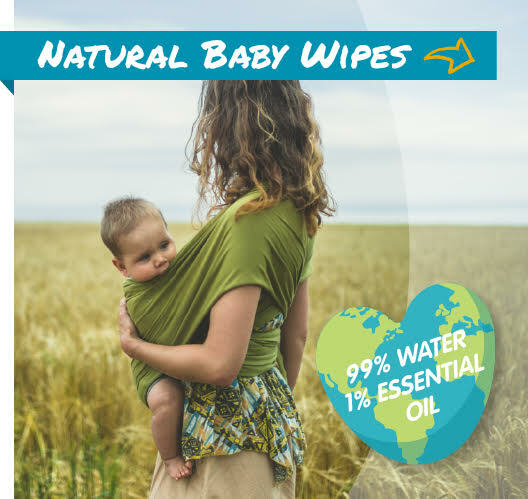 Washable Soft Baby Wipes that are Gentle on your baby's bottom - just water and 0.16% essential oils! Hassle Free Baby Wipes All-In-One Kit - convenient and no extra washloads, no drying required.